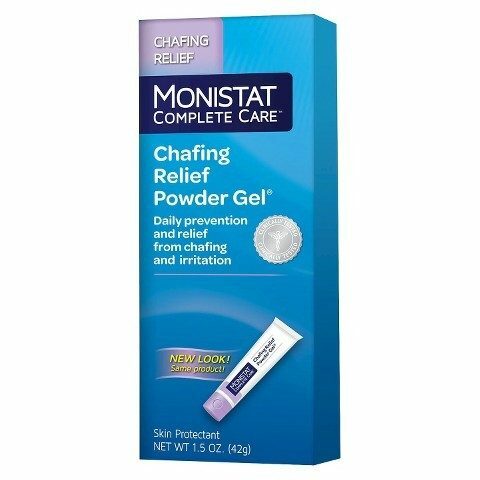 FREE Chafing Relief Powder Gel Full-Size Sample From MONISTAT! You are here: Home / FREEbies / FREE Chafing Relief Powder Gel Full-Size Sample From MONISTAT! Get your FREE Chafing Relief Powder Gel Full-Size Sample From MONISTAT!! Just take a quick quiz to qualify for your sample. Don’t wait, this will probably go fast!